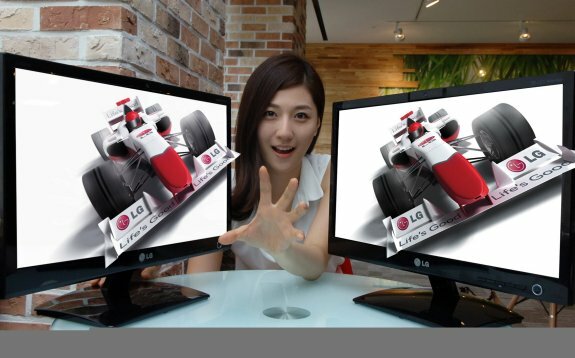 LG reveals the D2000, a new 20" monitor with glasses-free 3D support. It will start shipping in South-Korea later this month, and will be introduced in other parts of the world later this year. LG Electronics (LG) today unveiled the world’s first glassesfree monitor utilizing eye-tracking technology to maintain an optimal 3D image from a range of viewing angles. The 20-inch D2000 monitor was developed as a fully functional entertainment display capable of reproducing games, movies and images in all their realistic glory.